If you will be on campus for Alumni Weekend (May 4-6) 2012, be sure to check out the events related to the new Stephan Archives! 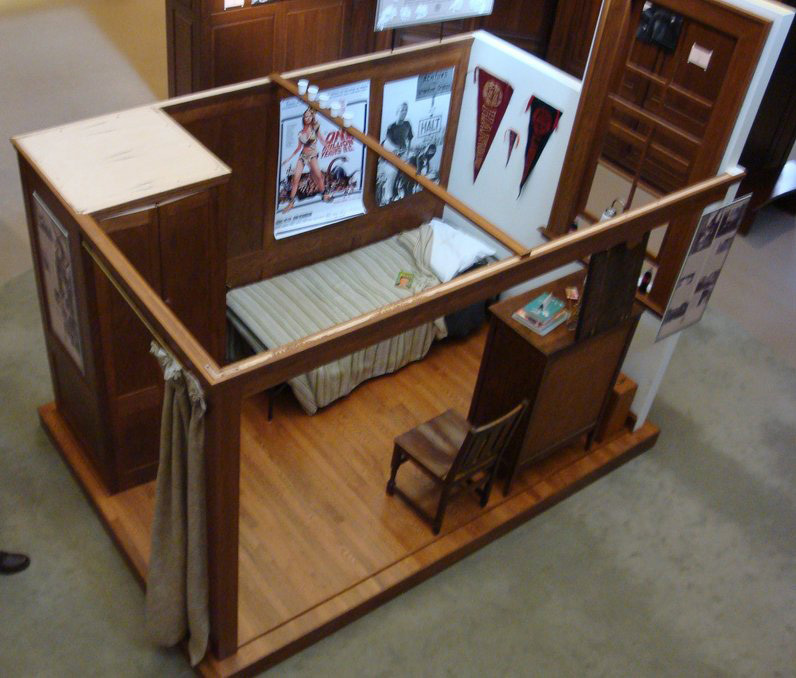 A full-scale replica of an Old Lower cubicle furnished as it would have beenin the mid-1960s. 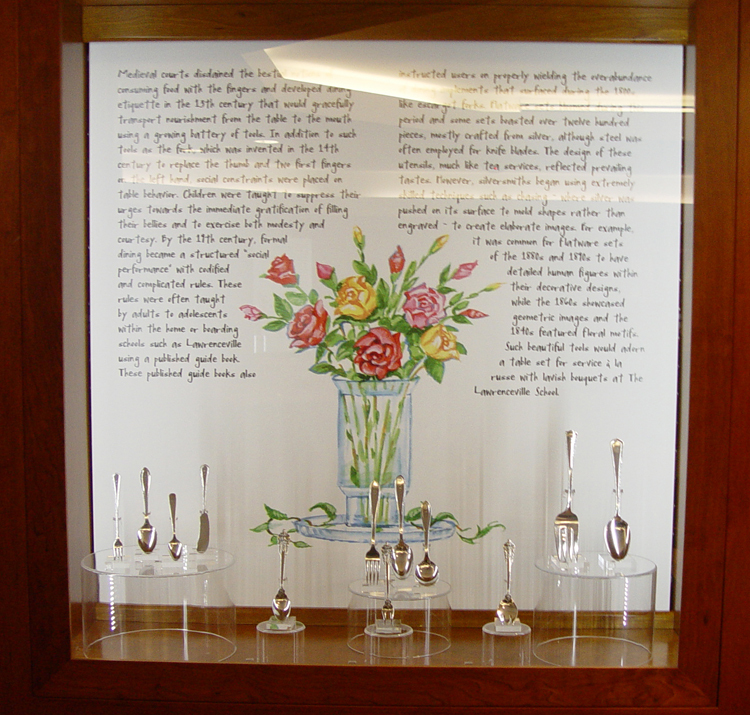 Join your classmates to explore this multimedia interactivedisplay in the Bunn Library’s Lobby detailing the history of the Alumni War Memorial Building and the many people who used to reside in its halls. 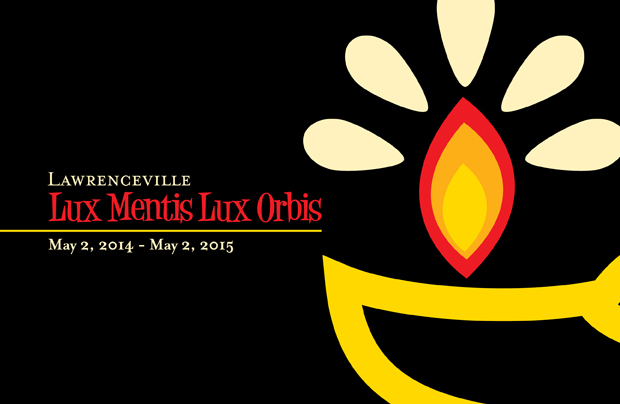 Friday, May 4, 7:45 am to 9 pm; Saturday, May 5, 8 am to 6 pm; and Sunday, May 6, 1 pm to 9:50 pm. 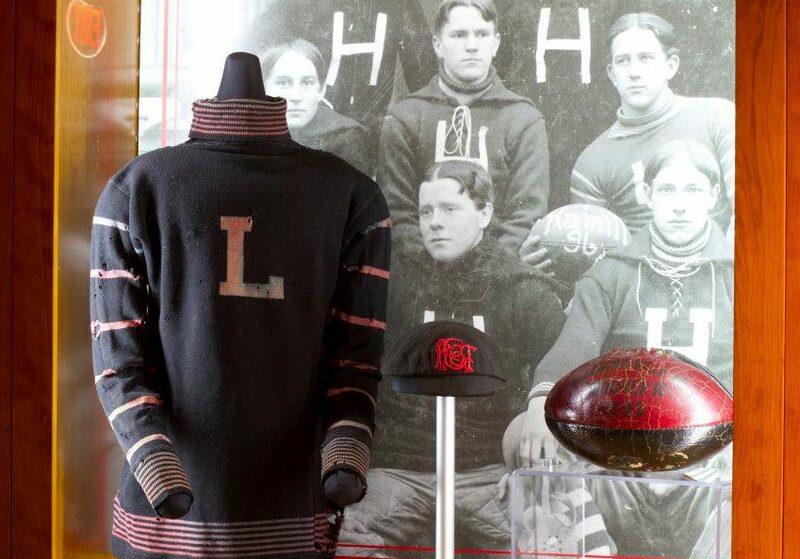 Even before the Civil War, the Circle Houses, and The Jigger Shop, the game of football enthralled the hearts of young men and sports enthusiasts at The Lawrenceville School. Come explore the Stephan Archives’ vast collection of football memorabilia spanning more than a century and a half and read about the achievements and contributions that our skilled alumni, faculty, and staff have made to the game. 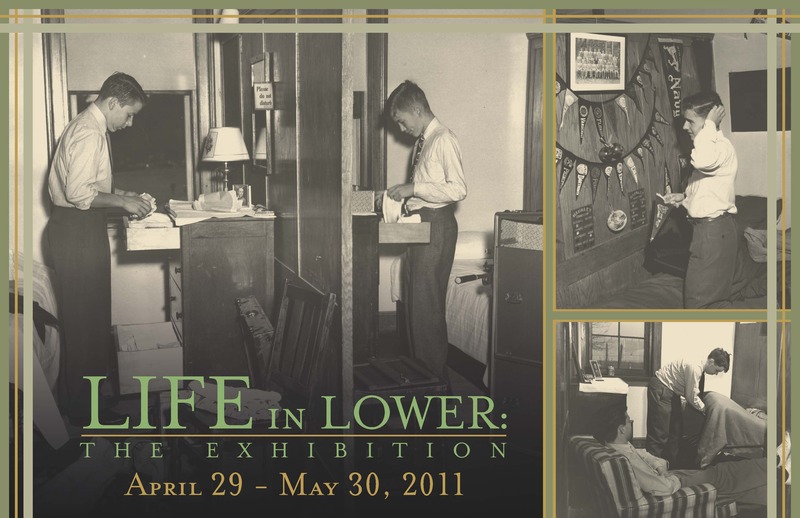 On display in The Stephan Archives’ Heely Reading Room (Lower Level) Friday, May 4, 7:45 am to 9 pm; Saturday, May 5, 8 am to 6 pm; and Sunday, May 6, 1 pm to 9:50 pm. Photographs of the School Presidents for all classes ending in ‘2s and ‘7s from 1887 to the present, on display in The Stephan Archives’ Heely Reading Room on the projection screens Friday, May 4, 7:45 am to 9 pm; Saturday, May 5, 8 am to 6 pm; and Sunday, May 6, 1 pm to 9:50 pm. 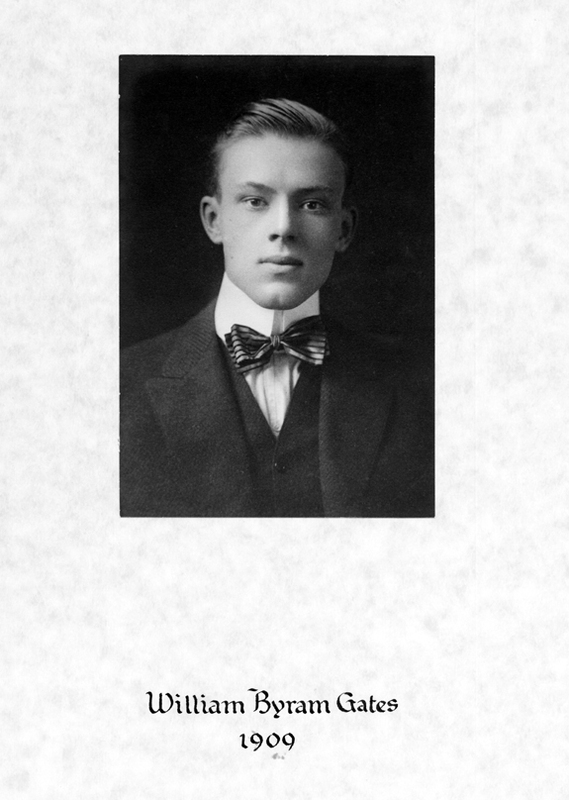 Complex and evolutionary, Aldo Leopold (Lawrenceville Class of 1905) challenged 19th-century scientific scholarship and developed the field of wildlife management and conservation. Aldo Leopold: Ecology Pioneer explores Leopold’s career as one of the nation’s leading environmentalists – and the story of how the foundation for that legacy was laid at The Lawrenceville School. On display in the F.M. Kirby Science Center’s first floor lounge Friday, May 4, 8 am to 4 pm: and Saturday, May 5, 8 am to 4 pm. Edward Stephen Harkness’ quiet and modest demeanor contrasted sharply with his expansive philanthropic acts. By his death in 1940, Harkness’ generosity had greatly influenced the fields of medicine, health care, Egyptology, wildlife preservation, the cultivation of British culture and history, transportation, and most notably, education. 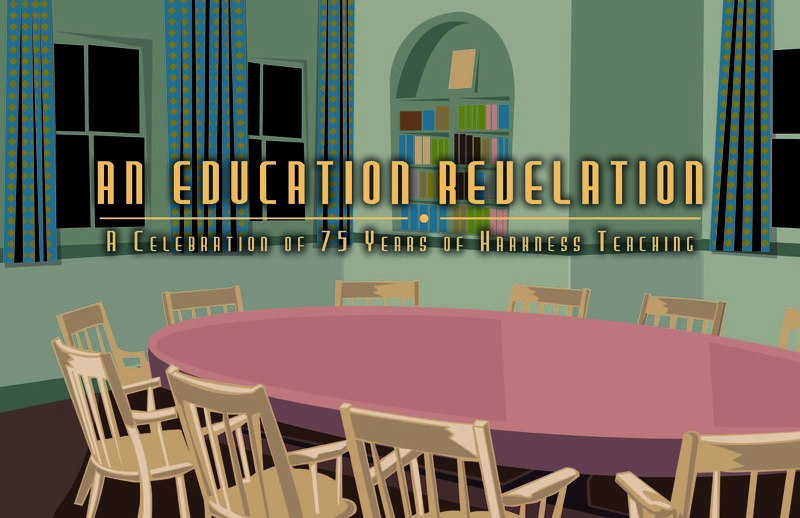 Join your classmates and learn about this extraordinary transformation in education that began with Edward’s personal experiences and led to the inception of Harkness Teaching at Lawrenceville. 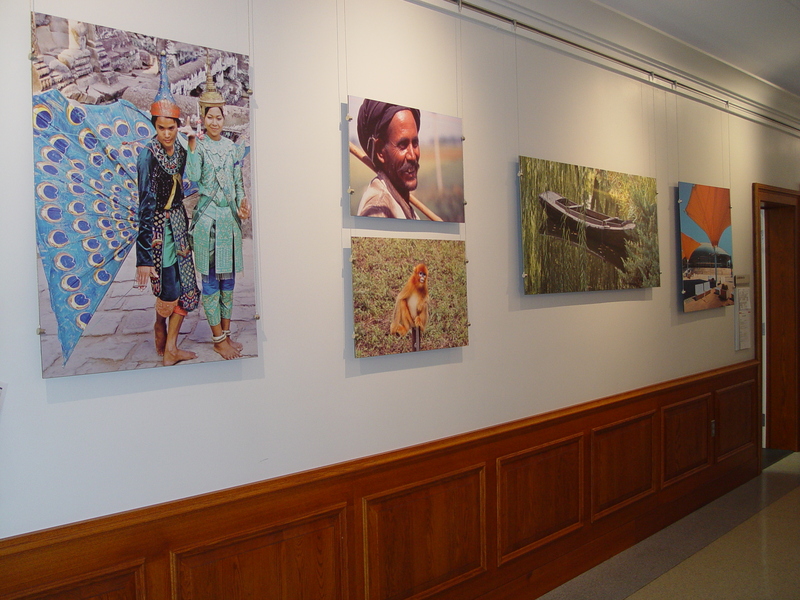 On display in the Hutchins Gallery Rotunda Friday, May 4,from 8:30 am to 6:30 pm; Saturday, May 5, from 8:30 am to 4:00 pm. Unable to attend last October’s dedication of the Stephan Archives? Come check out the new archives space, including the Heely Reading Room and our state-of-the-art, climate-controlled storage. Behind-the-scenes tours available. Saturday, May 5, 2-4 pm in the Heely Reading Room of the Stephan Archives on the Lower Level of the Bunn Library.